Computer science student at U Waterloo. Former software developer at TD Lab. Clean weather app designed for ease of use. 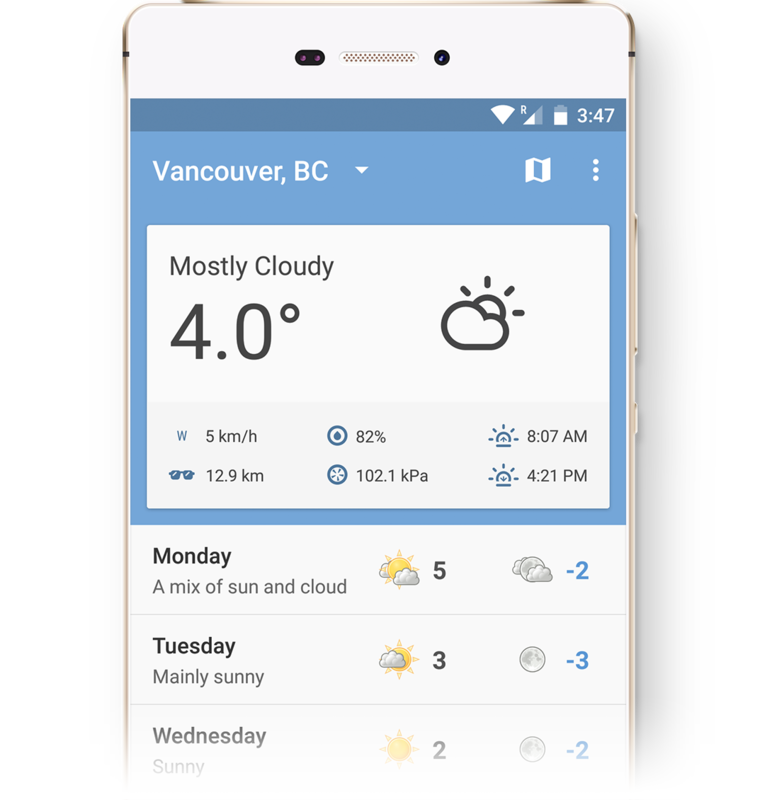 Built for Android using Environment Canada weather data and Retrofit. Includes animated radar imagery, notification weather, warnings and more. 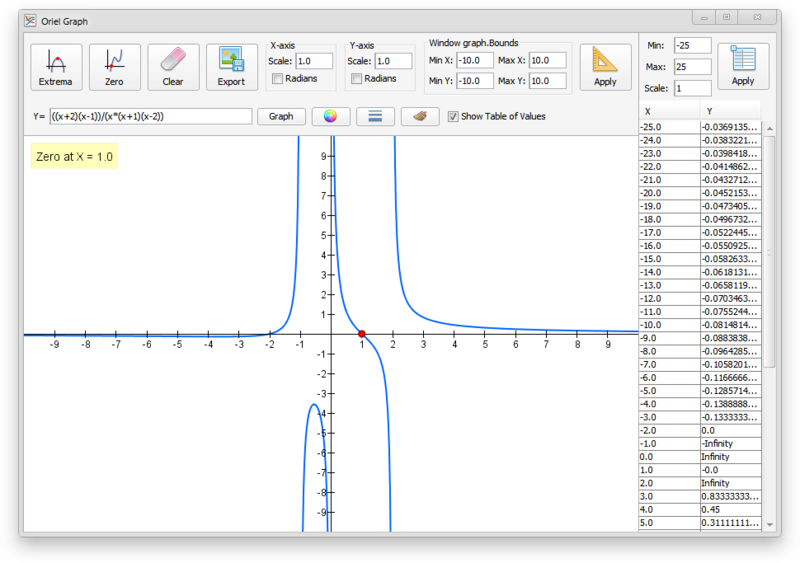 Graphing calculator programmed in Java using Swing. 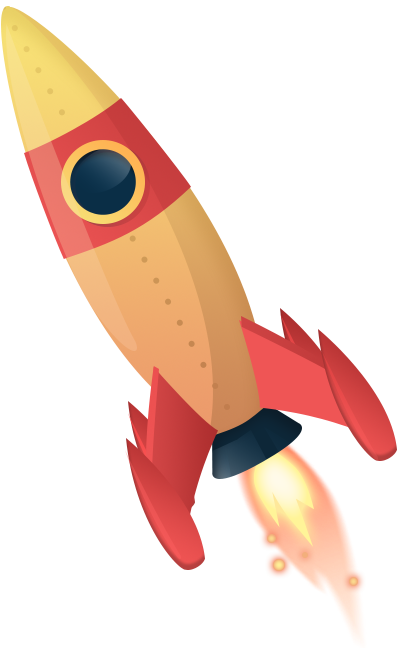 Features various calculations tools, adjustable scale and graph styles, table of values, and image export.